Windows 10 build 14926 is the latest build pushed out by Dona Sarkar and the Insider team as part of the Redstone 2 development branch. Some features were specifically highlighted by Microsoft, while some unannounced ones were noted by users, such as the Windows Anywhere feature. People still don’t know what to expect out of the major update for Windows 10, titled Redstone 2, due to arrive in 2017. However, the latest Windows 10 build incorporates a lot of visual changes for Redstone 2 that weren’t emphasized in Microsoft’s release notes. However, it still might attract a lot of attention from Windows users. There is a new setting spotted in the Windows Settings app under the Accounts section called Windows Anywhere not mentioned by Microsoft for this build. 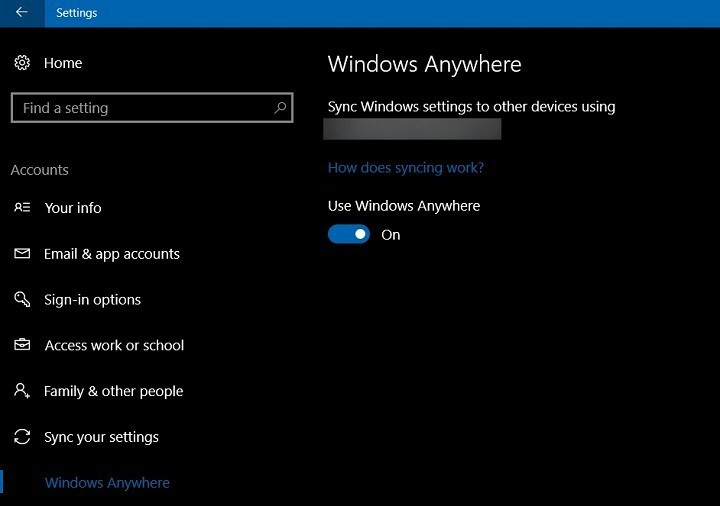 As you can clearly see, Windows Anywhere can be found under Sync your settings option. 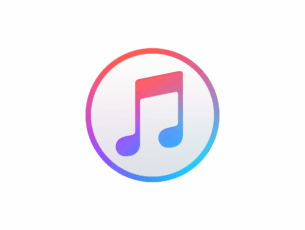 Though it is still unclear what this feature actually does, rumors are that it could be a rebranding of Sync settings feature. There’s still the possibility that it could also be a new feature that recreates or adds additional sync options to Windows 10. However, rumors suggest this might be more than just a simple rebranding, as Microsoft recently posted a job listing for a software engineer that could be related to Windows Anywhere. “The Windows user experience is moving to the cloud. We’re reinventing how users connect to their apps, files and settings across all their Windows devices. We’re making it possible for your user experience to follow you. We’re passionate about UX and transforming how users interact with our products. The description implies that Windows Anywhere is more than a meek rebranding, emphasized with use of the term reinventing to describe the team’s goals of adding syncing capabilities across all Windows 10 devices. The option to select devices that can sync all or some of the Windows features along with optional settings for making a backup with the Windows Anywhere UI will prove to be revolutionary in this era of cloud-based optimization. We would love to have your opinion on the subject of Windows Anywhere popping up in the latest build. Let us know what you think by leaving a comment.